There may be inadequacies in the personnel and in the system; but that is only a half-truth that is fanned by the relentless onslaught against the judiciary to emasculate it and, thereby, replace the rule of law by the law of the rule, said Justice Sanjib Banerjee. 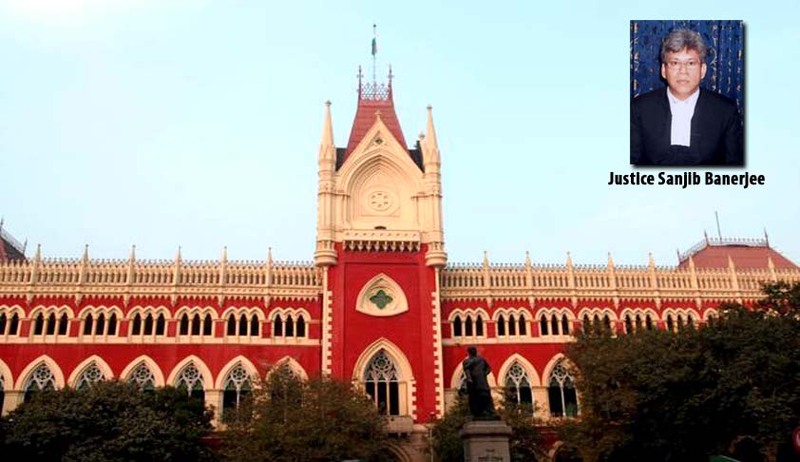 The Calcutta High Court has held that disciplinary proceedings against an employee cannot be kept indefinitely at bay, only because there is an impending criminal trial on the same set of allegations. Justice Sanjib Banerjee also observed that the delay in criminal process cannot be made the basis for destroying discipline at the public workplace and a public employer cannot be faulted for instituting a criminal action against an employee perceived to have committed a criminal offence. The Court dismissed the contention of a bank employee that either a public employer should not lodge a criminal complaint against an employee who is perceived to have committed a criminal offence and against whom a departmental action is initiated; or, if a criminal complaint is lodged in respect of the same matters, the departmental action has to be suspended till the criminal trial is concluded. Referring to Apex Court judgment in Capt. M. Paul Anthony v. Bharat Gold Mines Limited)wherein it was held that the principle enshrined in Article 20(2) of the Constitution can be extended to departmental proceedings only if “the charge in the criminal case against the delinquent employee is of a grave nature which involves complicated questions of law and fact …”, the Court said that the charges against the bank employee are straight-forward and do not involve any complicated questions of law or fact for the departmental action against the petitioner to be arrested till the outcome of the criminal case lodged against him.